Welcome to the Space Explorers Academy. 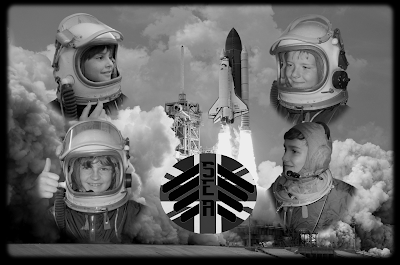 In January 2013 Space Explorers Academy was launched. Based on 10 years experience and a growing demand it provides courses, workshops and tuition that will allow students who are ahead of their age group to take their studies and interests further. Working with Dorset County Council and Somerset Council Sites students can explore their interests in a safe, secure environment. Specially designed facilities on site provide a space where the imagination can run riot, taking contextual learning to a level far beyond their peers. 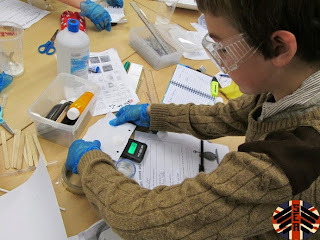 Each course is designed to provide a set of real world skills to allow inquisitive mind to carry the learning on in their own time.